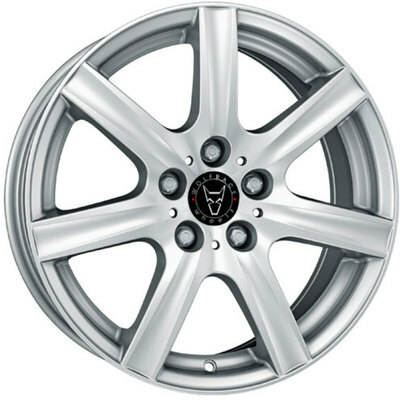 Wolfrace Eurosport Davos Polar Silver Alloy Wheels, Alloy Wheels and Tyres Packages Supplier, Alloys, Wheels, Car Alloys. Wolfrace Alloy Wheels. Wolfrace Eurosport. Wolfrace Explorer. Alutec. ATS. Carre. 5.5x14" 6.5x15" 6.5x16" 7x16" 7.5x17"